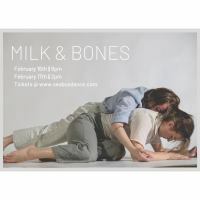 SeaBus Dance Company is raising funds to help produce their newest dance performance, MILK + BONES. 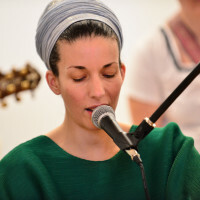 Kundalini Yoga world music artist Sat Avtar's sophomore album fundraiser. Help us build our new home from the ground up! 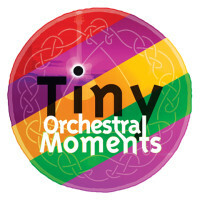 Help us bring the story of Tiny Orchestral Moments to life in documentary form! SZALT goes to the MOON! 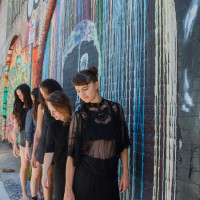 SZALT embarks on a moon-inspired creation/tour with a team of 8 world class dancers and 2 composers. 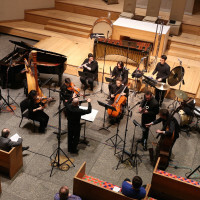 Support Ensemble Échappé as we search for our next composer-in-residence! Forgotten vignettes resolve momentarily, opening a space to cross unseen cultural boundaries. 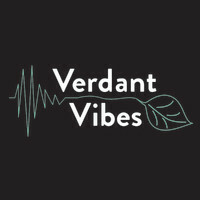 Verdant Vibes - Support Season Two! 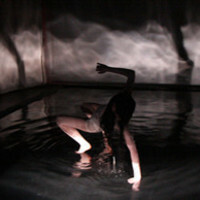 A series of dance-theater performances which abstract the human experience within a dreamscape. 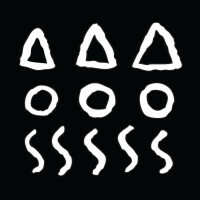 SZALT DANCES - LA, Seattle, Santa Fe & more! szalt creates, premiers, and tours renowned works - new and old - in their 2017 season! 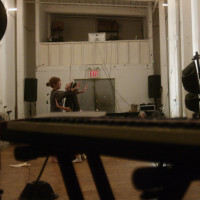 Help bring There Might Be Others to New York Live Arts! 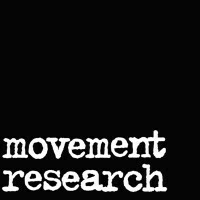 An investigation into the interdependency of sound and movement. 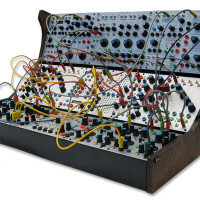 Meditative stillness and physical extremity converge in a mesmerizing experience. 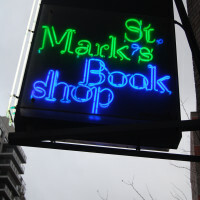 You can be a part of it! 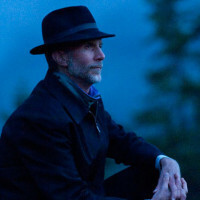 In June, thirty percussionists will gather at an idyllic studio in the forest of Vermont to record John Luther Adams’ Inuksuit on Cantaloupe Music. 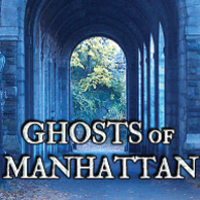 A journey through time, Ghosts of Manhattan traces New York City's cultural evolution from native land in 1512 to global metropolis in 2012. 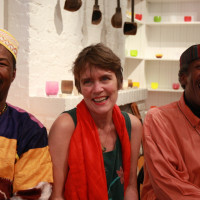 "Afro-Jersey" is Terre Roche, Sidiki Conde and Marlon Cherry, master musicians singing and playing in each others' languages. LEIMAY is embarking upon a new journey. We Need Your Support! 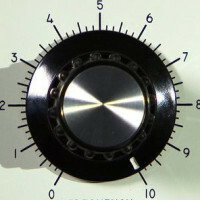 Dance - Music - Friendship----- Sto Jo Sho takes it to the next level! 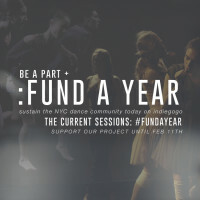 Help Marcos and his Dancers! 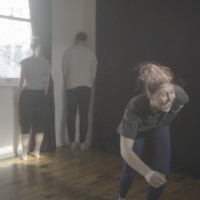 Marcos Duran Performance Group has 3 upcoming shows in NYC , and we need your support for our live, physical story telling! 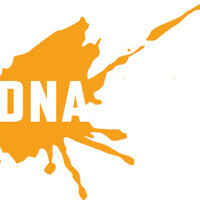 Help DNA get its matching gift pledge this Spring! 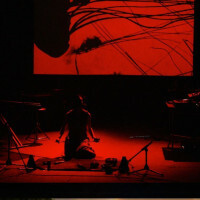 Raising finishing funds to tour, and premiere LP Sunken Cathedral, on stage! 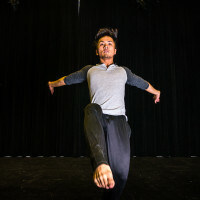 Jordan Saenz presents a new original works that explores the depth of consciousness and memory. Fuel innovation & creativity by supporting Hotel Elefant's "speakOUT" season dedicated to music that is personal, challenging, & direct. 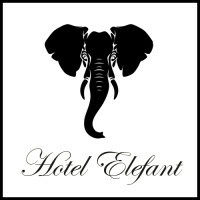 Join Hotel Elefant as we kick-off Season II with concerts at Roulette and Carnegie Hall. 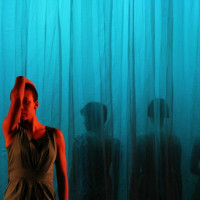 Help Kidd Pivot take Crystal Pite's 'The Tempest Replica' on tour! 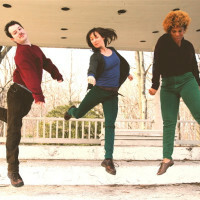 In 2014 Kidd Pivot will tour its newest work, 'The Tempest Replica'. We need your help to bring this incredible work to stages in Canada, the US, and UK. 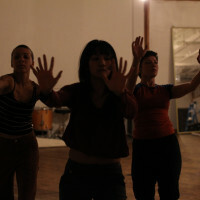 szalt is a new collective company of artists and movers in los angeles! help us thrive in our first official season! 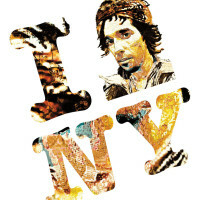 I Am New York: Juan Rodriguez tells the story of NY’s first immigrant. 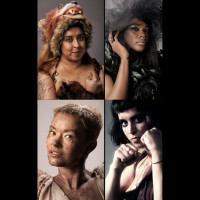 This live theater installation by Organic Magnetics at El Museo is Rewriting History! 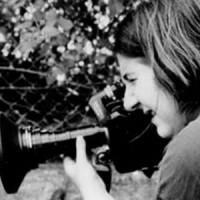 This annual film grant is intended to honor the spirit and legacy of Sarah Jacobson. 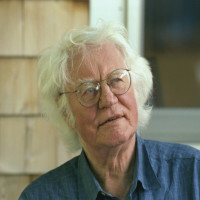 A PROFILE OF THE POET, TRANSLATOR, ACTIVIST, VISIONARY ROBERT BLY. 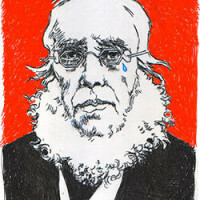 CSCU is pursuing legal action as a last resort after Cooper Union’s Trustees violated their Charter. 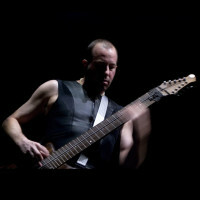 Trey Gunn score book with tablature. 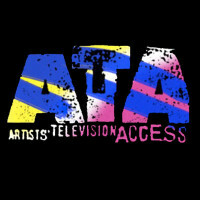 ATA is turning 30 and needs your help - support underground media in high definition. SZALT! WORLD PREMIER! LOS ANGELES & TOUR! 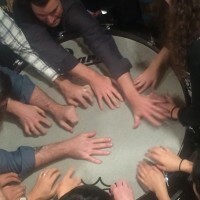 SZALT CREATES F L W R S >>> coast 2 coast performances - workshops - community! 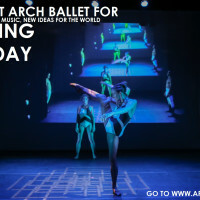 We create collaborative dance works featuring emerging artists to engage new audiences with ballet. The Harmers will have its West Coast premiere at JOAN in September 2015. 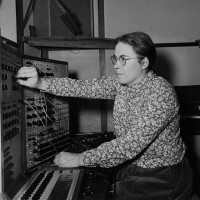 Pauline Oliveros: internationally acclaimed composer, performer, author, teacher and humanitarian. 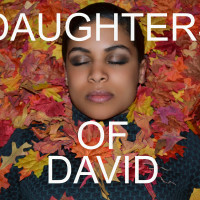 Celebrate partnerships & growth with our SEASON IV: CROSS CURRENTS fall fundraiser! 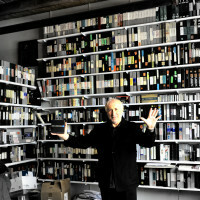 Help convert my extensive analog video library to digital. 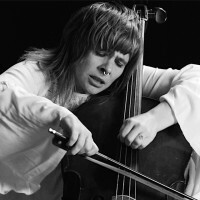 Finishing funds for a music & mental health doc-opera about cellist-vocalist Bonfire Madigan Shive.